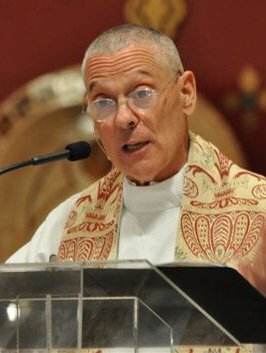 Our pastor, Msgr. 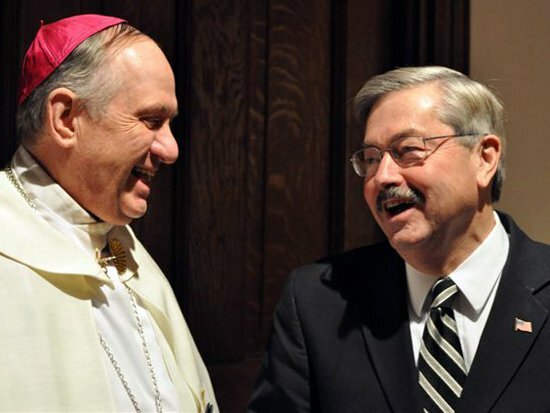 Bognanno, gave the homily at the interfaith Inaugural Service of Dedication, for our new Governor, who is a Catholic. My husband was in attendance and he thought it was excellent. Great leadership requires great wisdom. In the Hebrew Scriptures, Solomon is the icon of wisdom.. As a youth of 16, he asked God for wisdom, realizing, as Israel’s new king, the enormity of the task at hand. Wisdom combines two of God’s gifts, namely reason and faith. To address the challenges facing Israel, Solomon skillfully combined both reason and Faith. The word reason, when applied to politics, is classically defined as the “art of the possible”. That is, doing what is possible to solve a problem. but there may be many solutions to a problem and our political leaders, seek the “best solution”. However, it is the gift of faith that directs the reasoning process to that “best solution”. Do read the homily here.